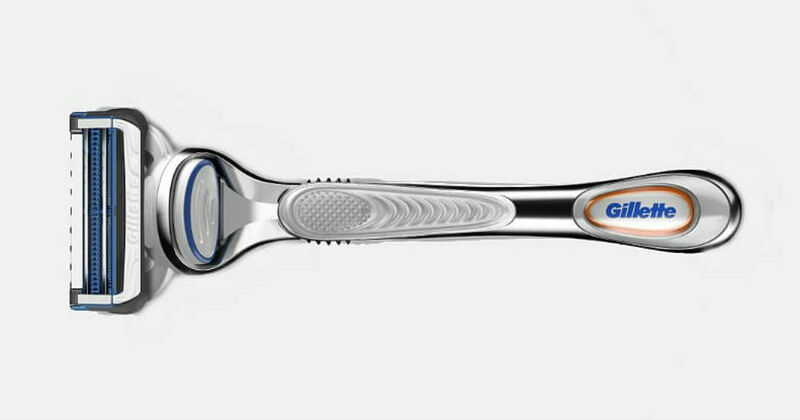 Request a Free Gillette SkinGuard Razor while supplies last! Hurry! Your free razor will arrive in 8-10 weeks.